All my workshops, lessons, programs, courses, same as most important activities held by FAB Italia Lifestyle of other institutions which involve or interest the Italian Community in Singapore! 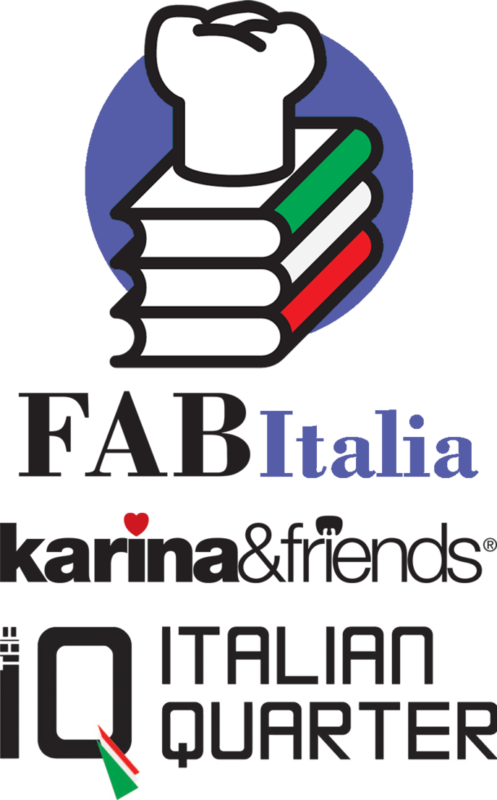 FAB Italia wants you to have a great time here with us! If you are a full time resident or just visiting Singapore for your holiday or the weekend FAB Italia is where you need to check to see what is happening in our workshops and venues. Check here to see where there are our latest events.